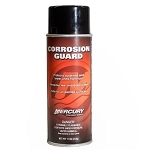 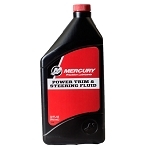 A universal hydraulic fluid designed to mix with all hydraulic fluids, protect seals and hoses, and prevent foaming, oxidation, and corrosion. 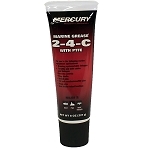 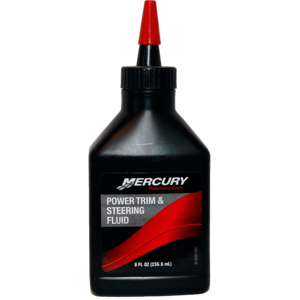 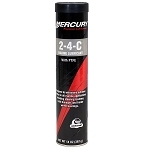 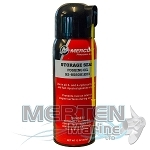 Use for in most power trim and power steering systems on Mercury/Mariner/Force outboards and Mercury MerCruiser sterndrives. 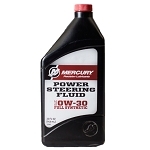 Not recommended for use in systems that specify SAE 0W-30 oil.